According to Hall Of Fame baseball writer Peter Gammons, some Red Sox officials want to see if Blake Swihart can play second base in 2018—while Dustin Pedroia is on the mend. 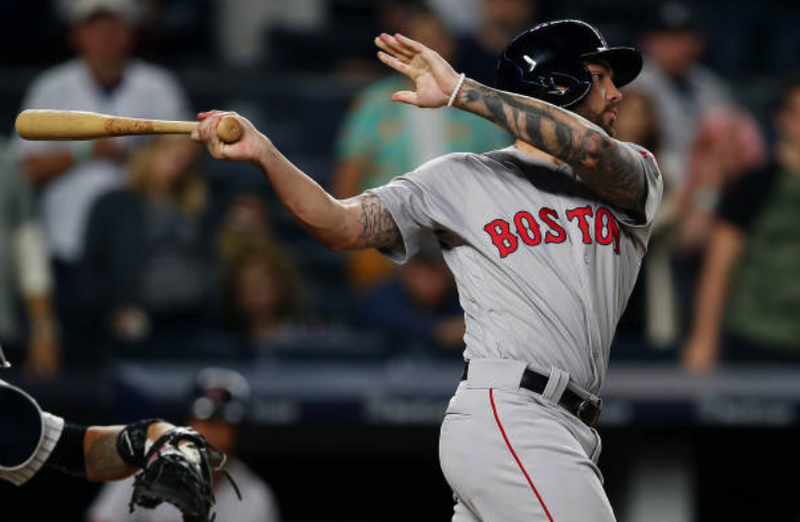 Swihart just returned from playing multiple positions in the Dominican Winter League (1B, C, DH), but could be called upon to use his versatility at the keystone position as needed. Swihart's promising Red Sox career was temporarily derailed in 2016—ironically while he was playing out of position in LF at Fenway. He is still a solid hitter (he batted .407 in the Dominican), so he could prove a very valuable piece to next year's team.